DRAWNIMO! : Who are these people saying hella in Australia? 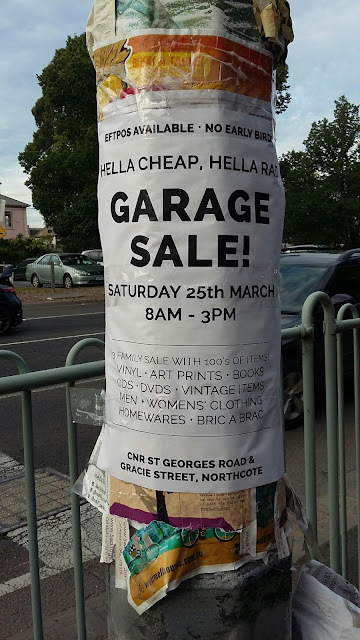 Who are these people saying hella in Australia?